LIF 062 - Are You Following the Wrong Goal Setting Template? 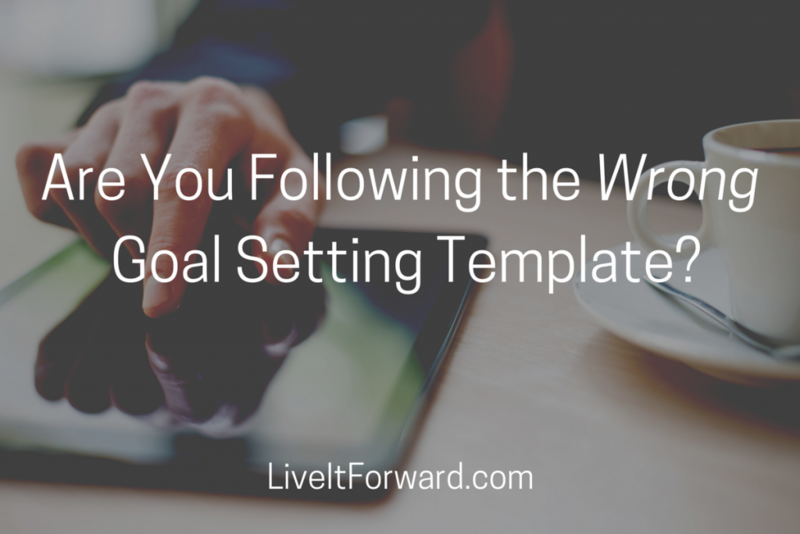 Are You Following the Wrong Goal Setting Template? 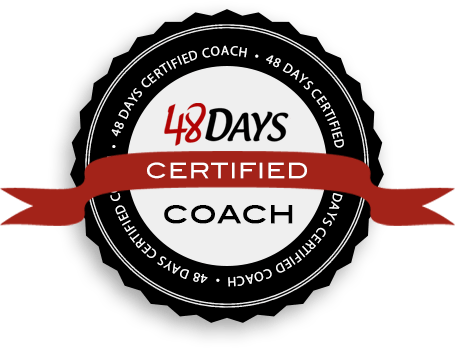 If you are stuck in dream mode, you may be using the wrong goal setting template. Both faith goals and work goals are important to your success, but how you use them will make the difference! 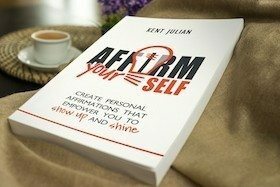 In episode 062 of The Live It Forward Show, Kent Julian describes the two goal setting templates that will take you from DREAM to DO. Do you want to get paid to speak? Come to Speak It Forward Boot Camp to learn how!